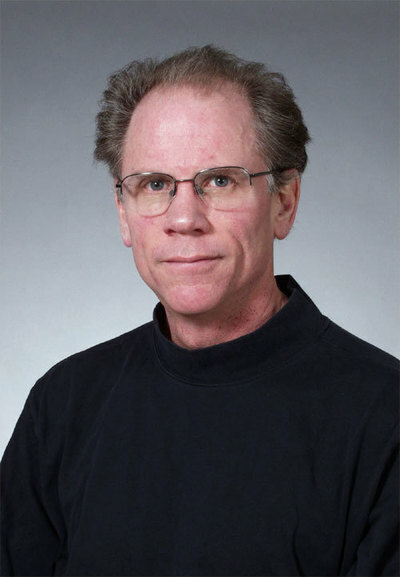 A longtime media analyst and critic of capitalism, Robert McChesney is the Gutgsell Endowed Professor in the Department of Communication at the University of Illinois at Urbana-Champaign. In 2002, he co-founded the Free Press, a media reform organization, and acted as its president until 2008. McChesney lives in Illinois.